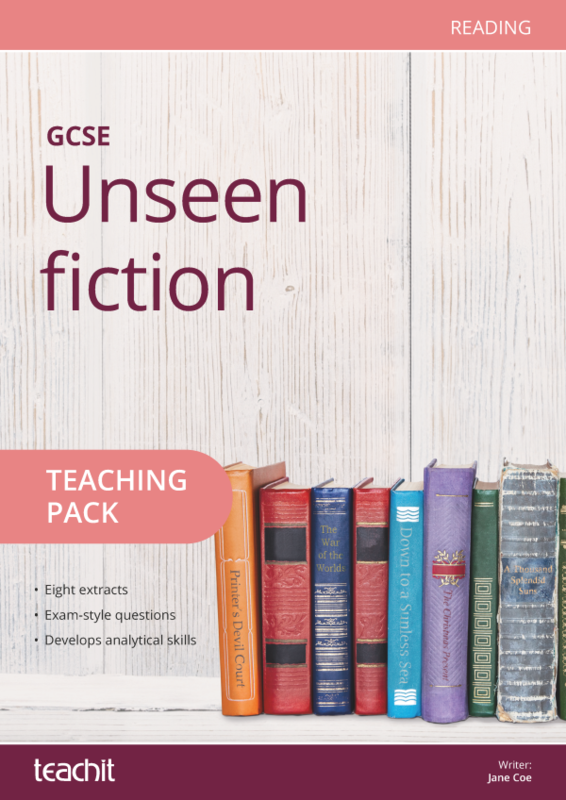 If you loved our GCSE teaching pack Reading non-fiction texts, then try our follow-up pack – Reading more non-fiction texts. 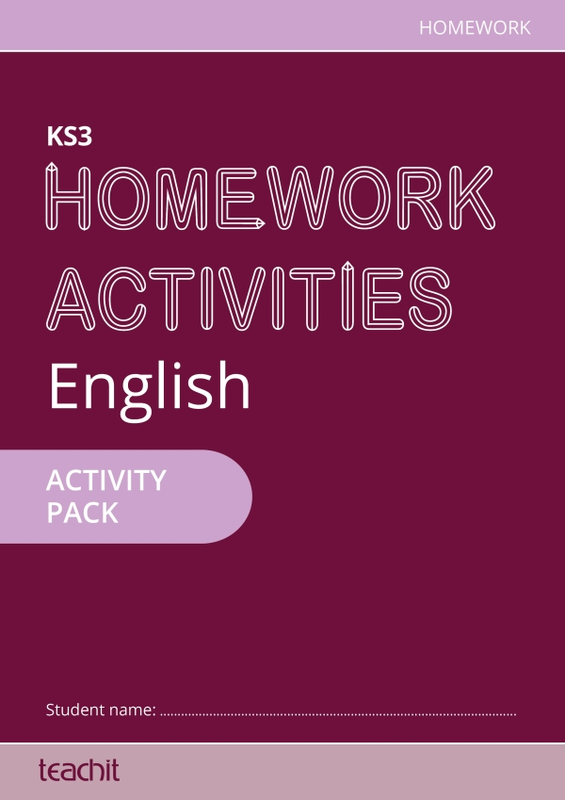 This 20-lesson pack is full of practical and creative lesson ideas to support your KS4 students with analysing and decoding language. It features texts from the 19th, 20th and 21st centuries and looks at themes such as technology, poverty, imprisonment, travel and censorship. 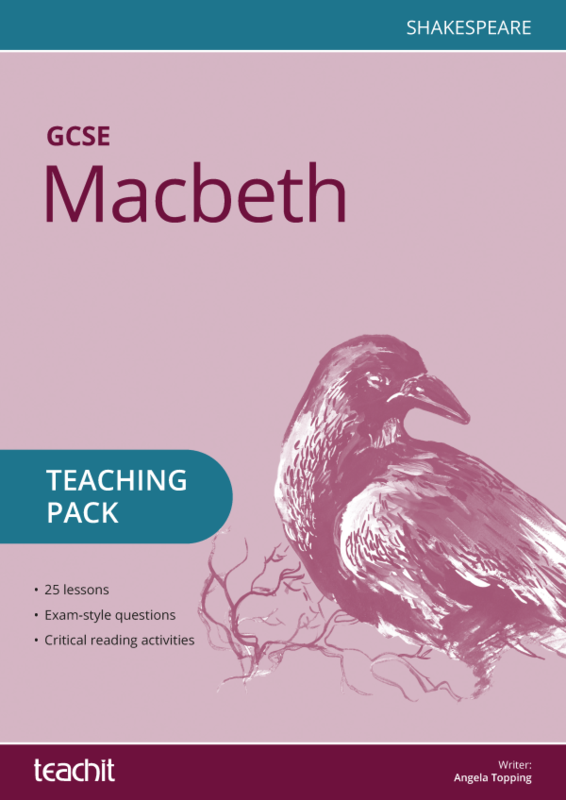 The pack includes exam-style questions for all exam boards. 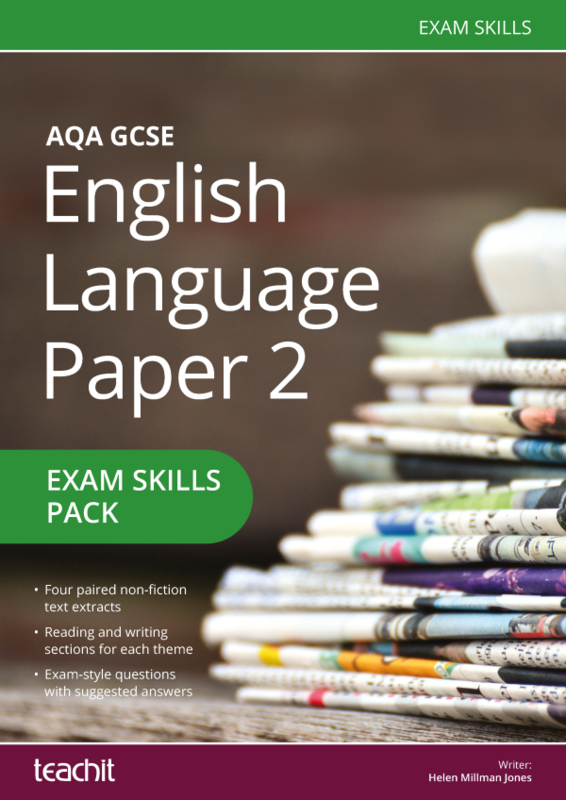 exam-style questions for AQA, Edexcel, OCR and WJEC Eduqas. An excellent resource. Thank you. 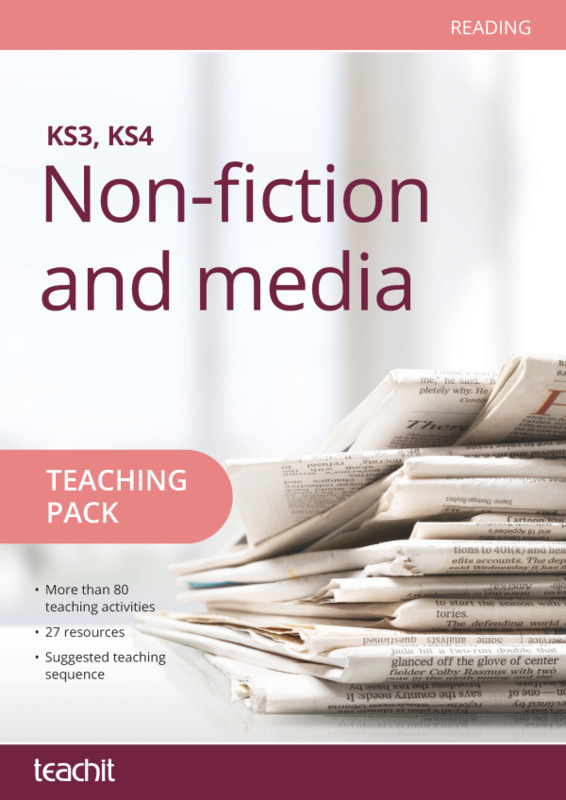 Looks fabuous and effective for helping student sto read nonfiction. Will use it next school year with pleasure. 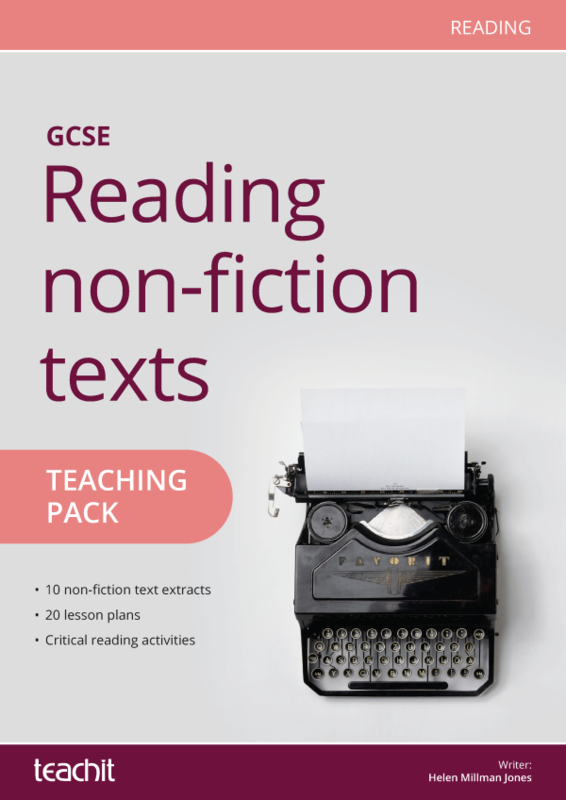 Especially important is the concept of paired texts and the possibility of aligning these to fiction texts. Very useful for my tutoring, thank you. 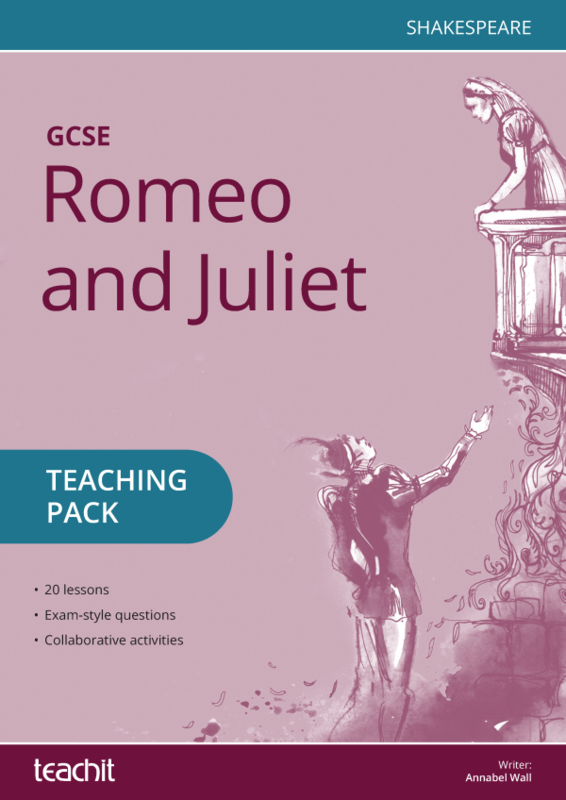 This is a fantastic resource, super useful for helping students towards their GCSEs. 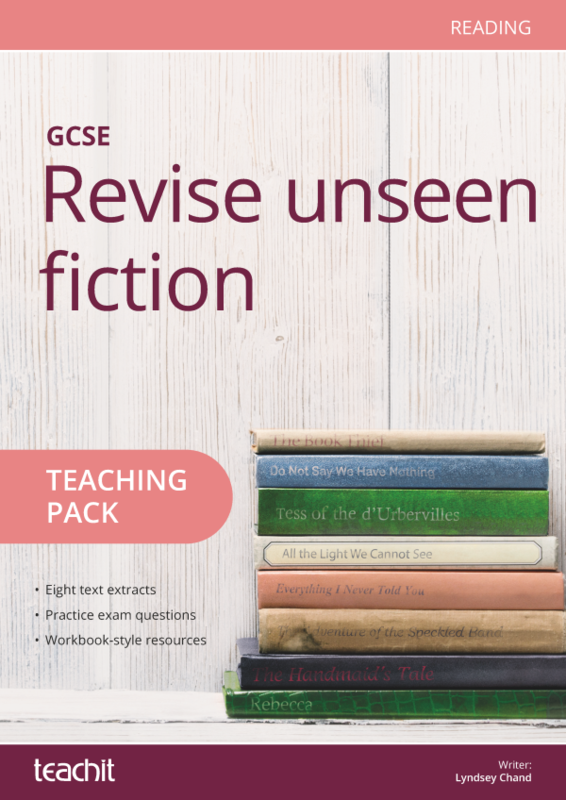 Would you consider making one with unseen fiction in mind, such as in the OCR language GCSE? This pack is amazing! 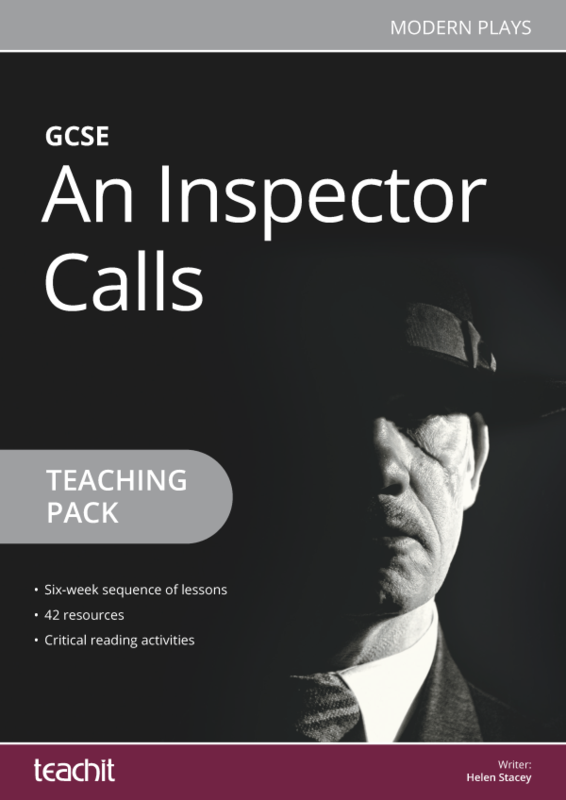 Great texts, pitched at just the right level with some challenge for GCSE students in terms of concepts and vocabulary. The pairing of the texts from different time periods work really well. 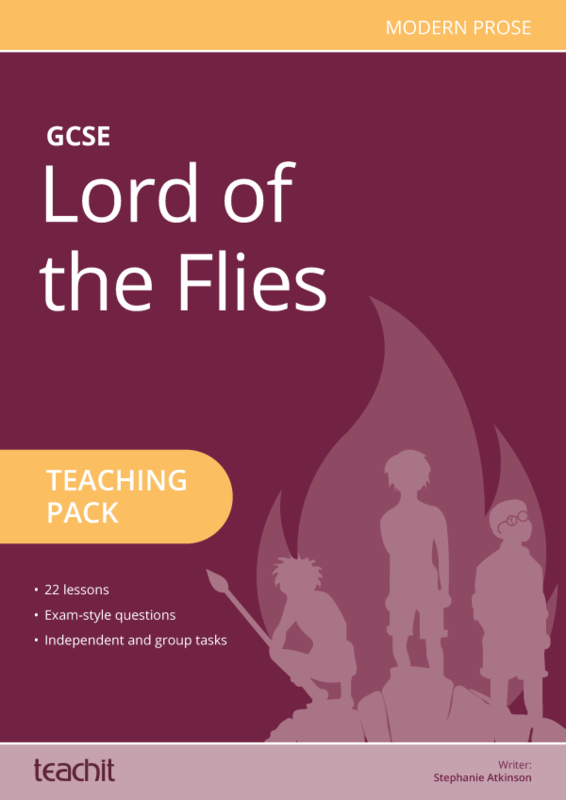 I also love the fact that the author has provided exam style questions for each exam board. 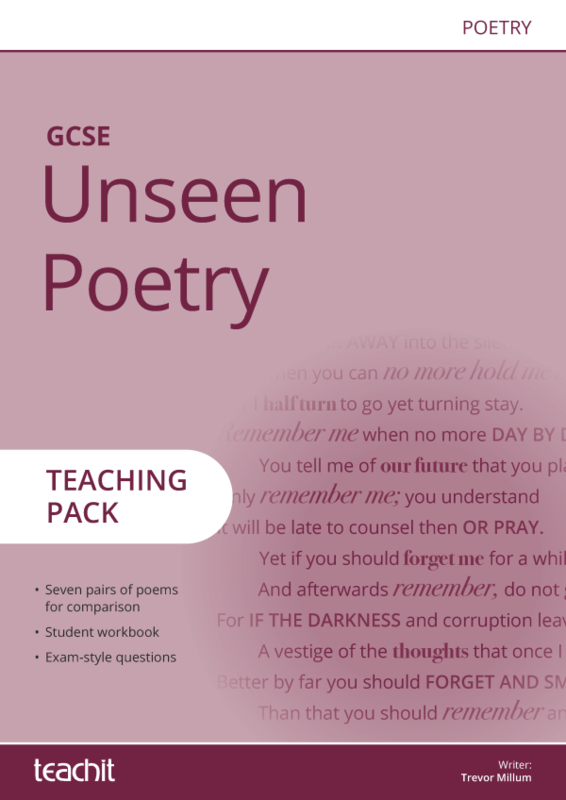 I am a private tutor and this is so useful for preparing students for the GCSE English Language Paper 2, I use it all the time. Brilliant! And a massive thank you to the author! Very useful and well thought out! Thanks. This looks absolutely fantastic! Quality stuff. The person/people who put it together have done an excellent job. 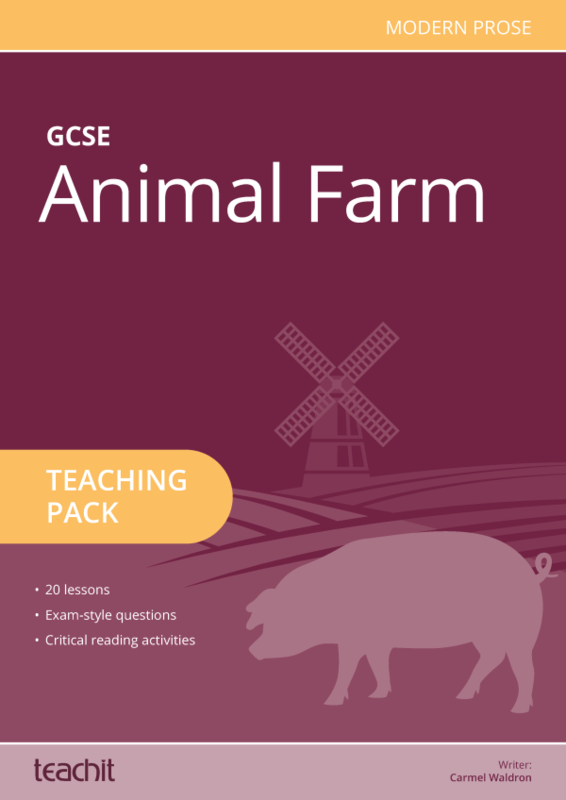 Great choice of texts and really useful and adaptable activities. 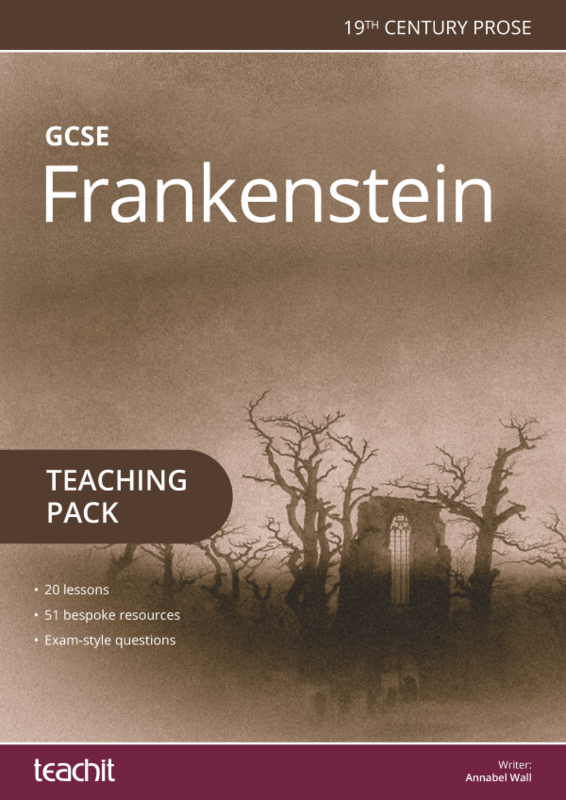 Suzanne Farrington Looks interesting and useful- Thank you!